We are just two weeks away from the inaugural International Cardiovascular Nutrition Summit, a conference that Rush co-founded to provide a unique, unbiased educational platform for colleagues to learn more about the growing body of literature that supports nutrition as a foundational pillar of cardiovascular medicine. The leading experts will review the research that clearly demonstrates the power of nutrition to prevent, suspend and reverse atherosclerotic heart disease. We have come a long way in prevention of cardiovascular disease, but we still have a long way to go. Improving our lifestyles with diet and exercise will help us get there. I never realized the power of nutrition until a patient’s success in reversing an alarming condition motivated me to investigate the research. The patient underwent a nuclear scan that revealed very-high-risk findings — a severe three-vessel disease pattern of reversible ischemia. The patient came back to the nuclear lab six months later. She had been following Dean Ornish, MD’s program for “Reversing Heart Disease,” which includes a plant-based diet, exercise and meditation. She said that her chest pain had resolved in about six weeks, and her scan had become essentially normalized on this program. Personally, I thought I had a healthy diet — chicken breast (no skin, not fried) and fish — but a simple Web search informed me otherwise. This diet was high in cholesterol, and I apparently was a dietary cholesterol hyperresponder. When I got that LDL result, I looked up the details of the plant-based diet in Ornish’s publications — one- and five-year angiographic outcomes and marked improvement on PET perfusion scanning — small numbers of patients, but outcomes that reached statistical significance. So I changed that day to a plant-based diet and within six weeks my LDL cholesterol level was down from 170 to 90. 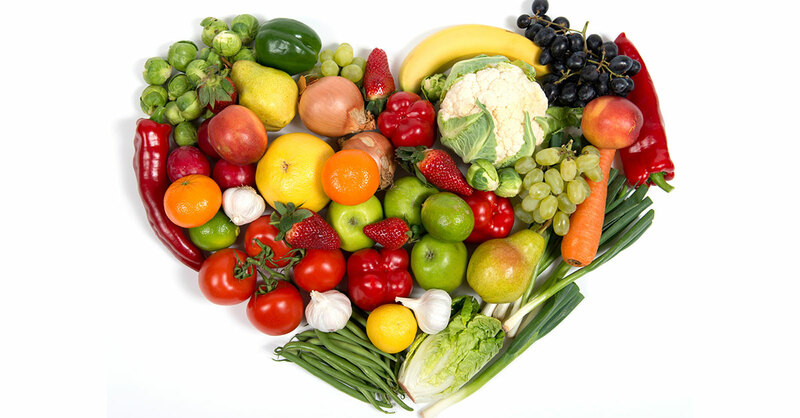 The remarkable patient outcomes combined with a growing body of literature have convinced me of the importance of educating my colleagues on the need to begin utilizing nutrition as a primary tool for both the prevention and treatment of cardiovascular disease. It is one of the greatest prescriptions and gifts that we can offer our patients and greatest opportunities to improve our health care system. In partnership with The Plantrician Project, we have brought together the international leaders in this field to provide the most comprehensive and thorough conference of its type to date. Our distinguished speakers will include Dr. Dean Ornish, Dr. Caldwell Esselstyn, Jr., Dr. Michael Greger and Dr. William Roberts to name just a few. Please visit http://cardio-nutrition.com/registration for more information. Rush Facebook followers can save $200 on registration by entering the discount code RUSHFB200 during the registration process. I sincerely hope you join us from May 29-31, 2015, in Chicago for the International Cardiovascular Nutrition Summit as together we can change health and health care one person — one heart — at a time.